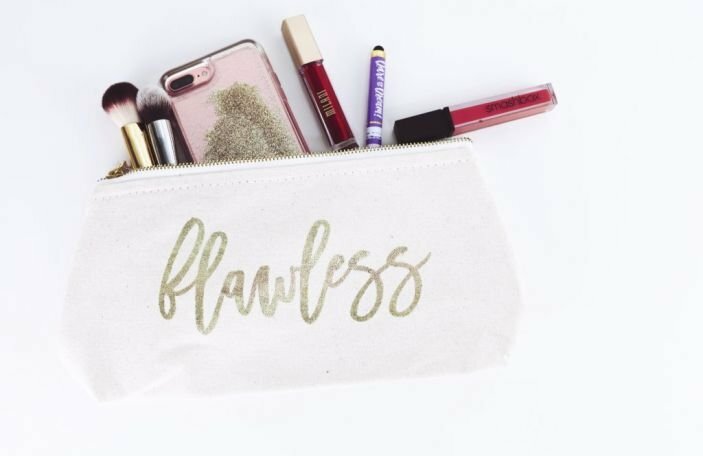 Whether you want dark and moody, or soft and subtle - the possibilities are endless! 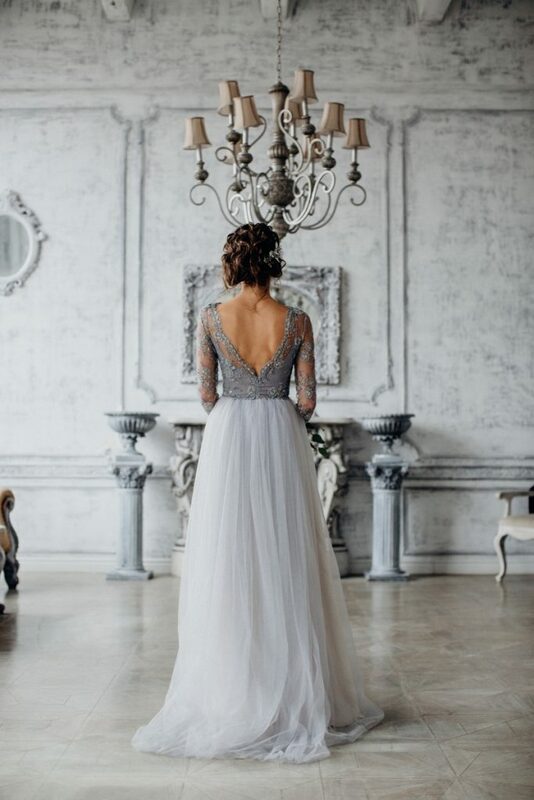 Grey wedding dresses seem to be creeping up more and more, in the bridal fashion scene. 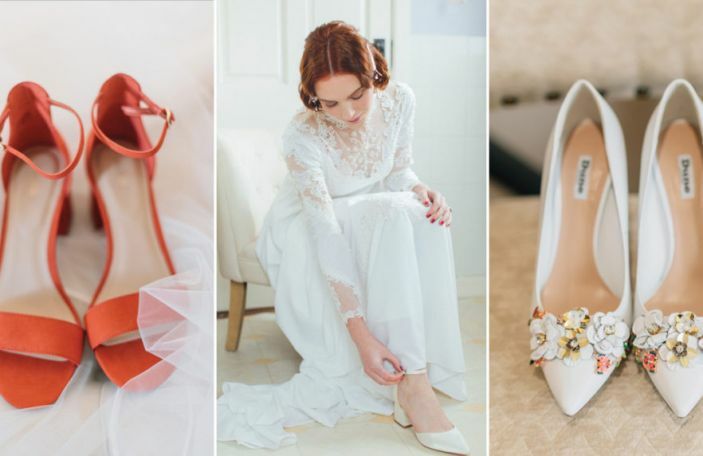 Gone are the days when the bride was obliged to wear a white gown - it's all about incorporating subtle hues to inject some personality into your bridal look. 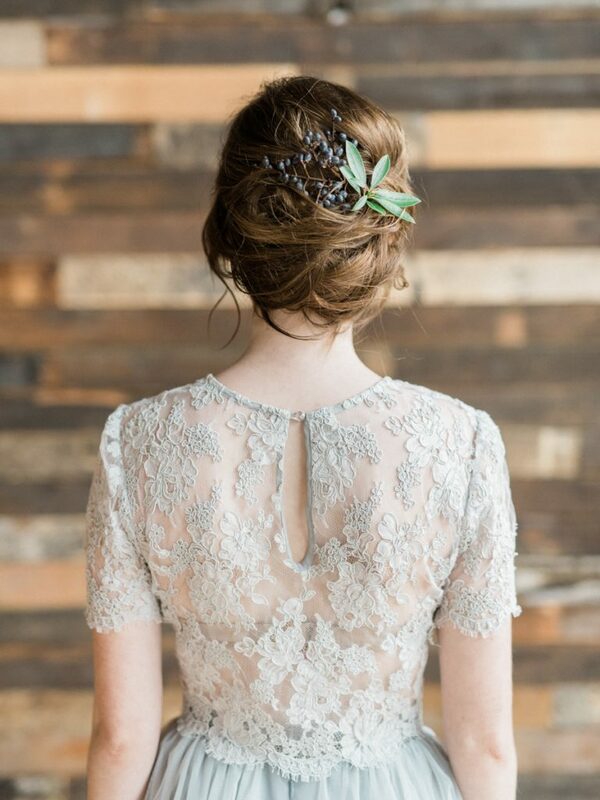 It's no secret that we're big fans of Emily Riggs Bridal gowns, and this Nightingale dress is so perfect. 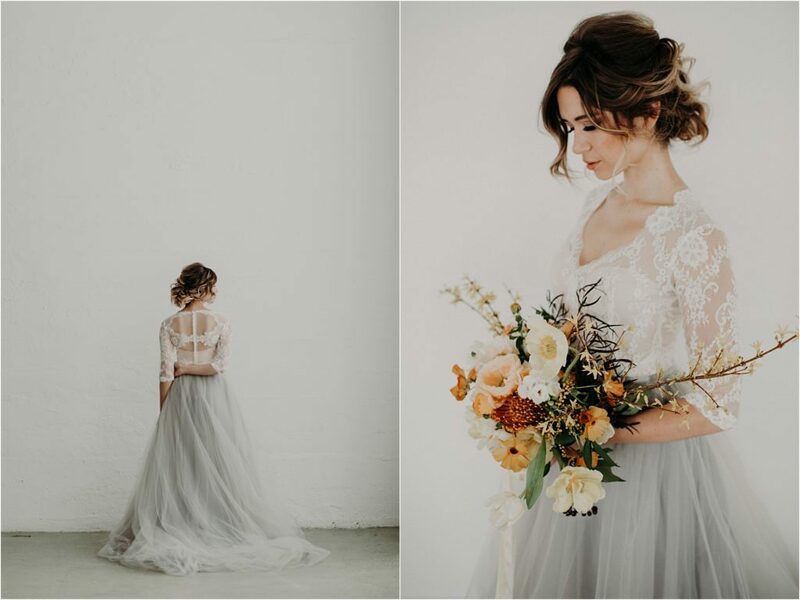 They've paired a lace top with a beautiful, flowing tulle skirt for a look that oozes French romance. 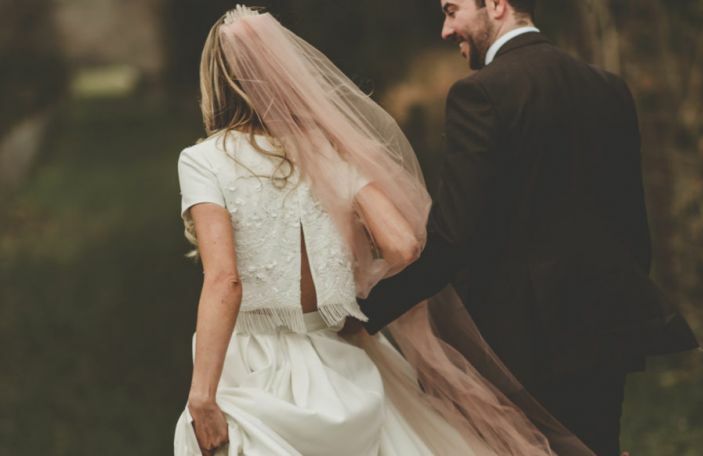 This quite possibly may be our favourite dress, ever! 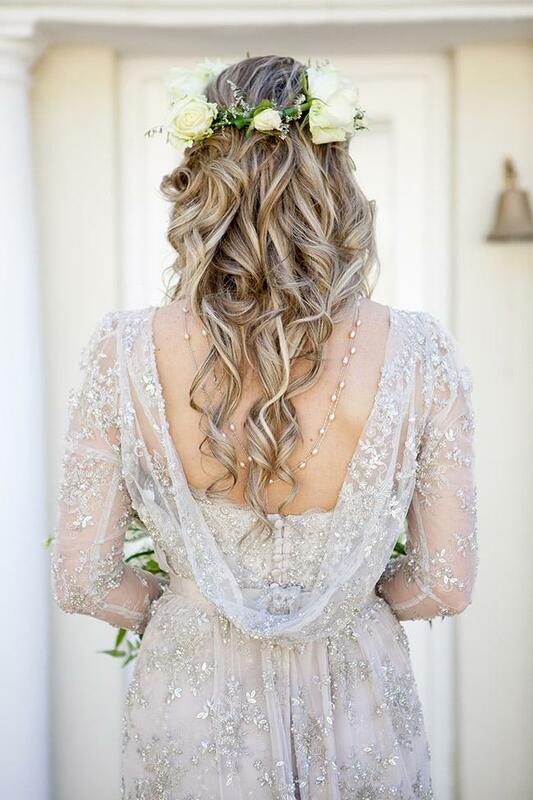 I mean, just look at that detailing on the back - dreamy! 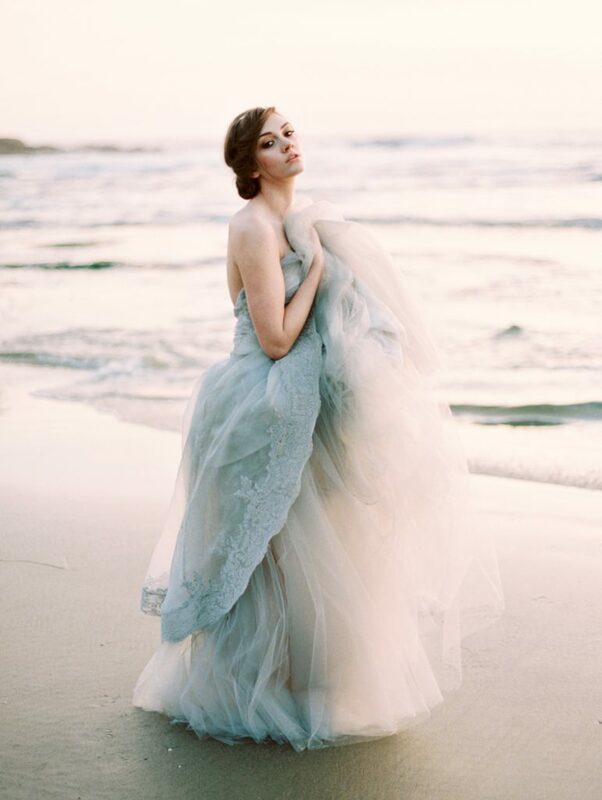 This gorgeous gown is from Chicago bridal store, Mignonette Bridal. 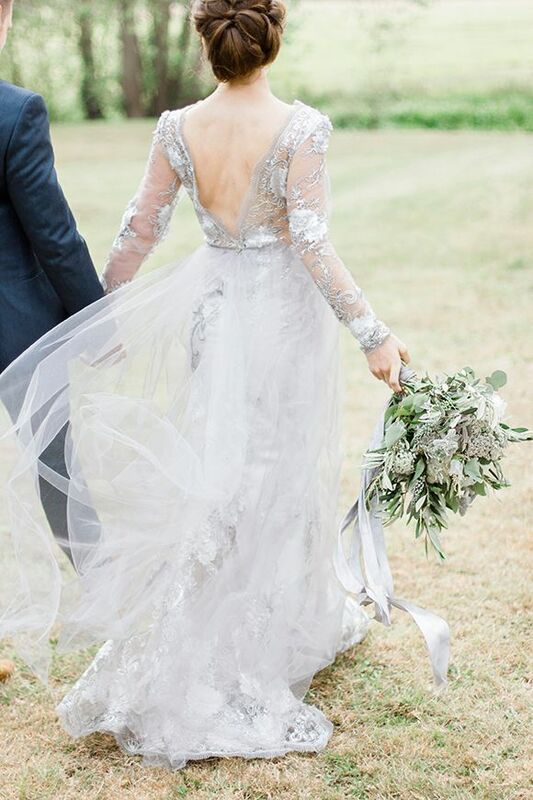 This Halo gown by Elizabeth Dye features the perfect amount of tulle - it's not too poofy, but just enough to add a little drama. The sweet, gold belt ties the look together nicely, too. 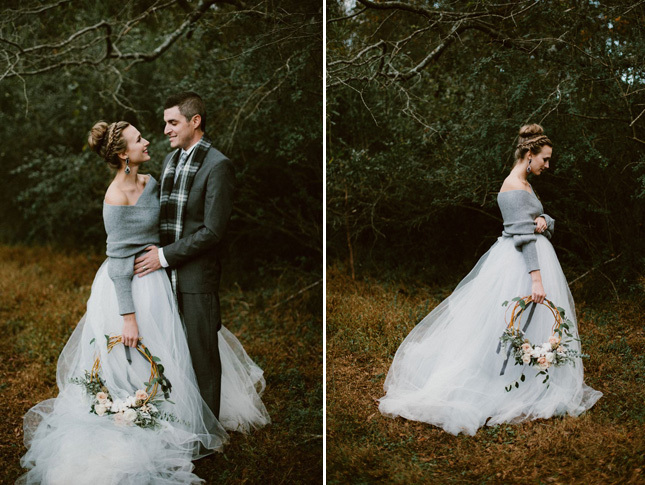 We know it's a little early for autumn/winter brides - but how about this for some seriously cosy inspiration?! We're in love! 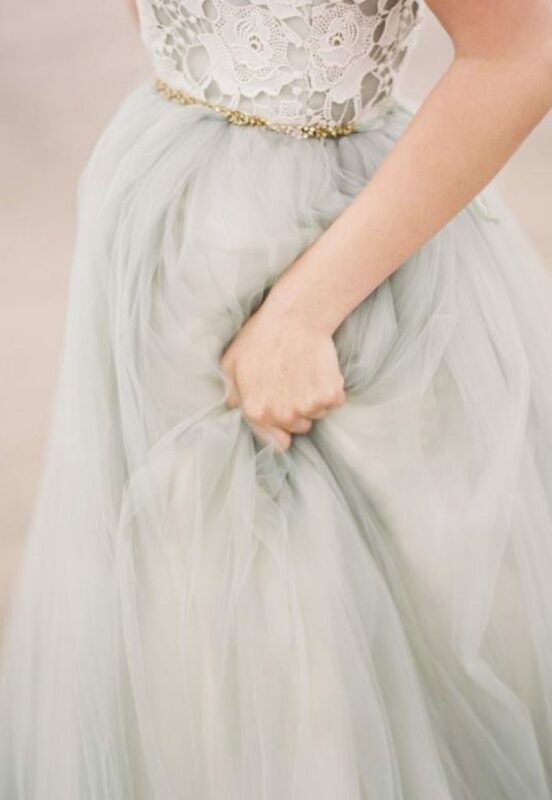 We love subtle detailing and the sweet lace trim on this tulle gown are simply perfect. Pair this with the fab beach setting, and you'll have a match made in heaven! 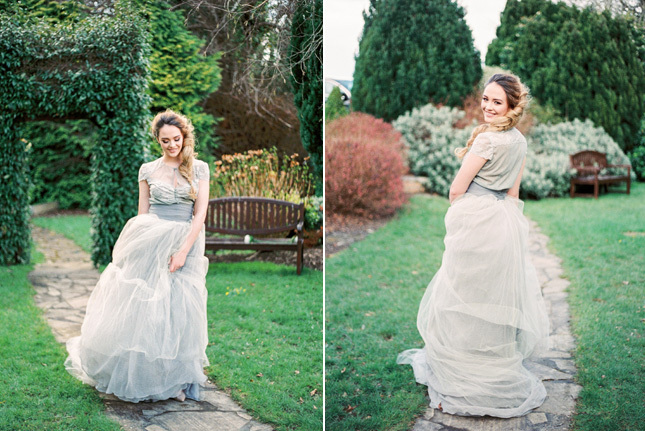 This Maria Lluisa Rabell gown was one of our favourites from this shoot we did in Summerhill House, a while back. We paired up with the dynamic duo that is Into the Light for this one - see more images from the day here. 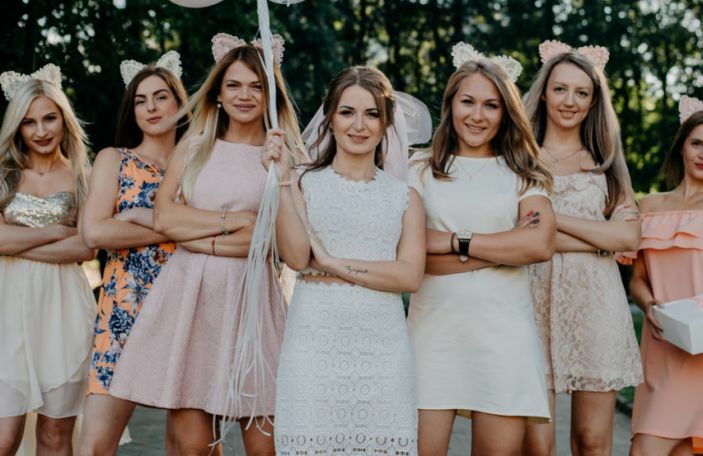 Searching for THE dress? 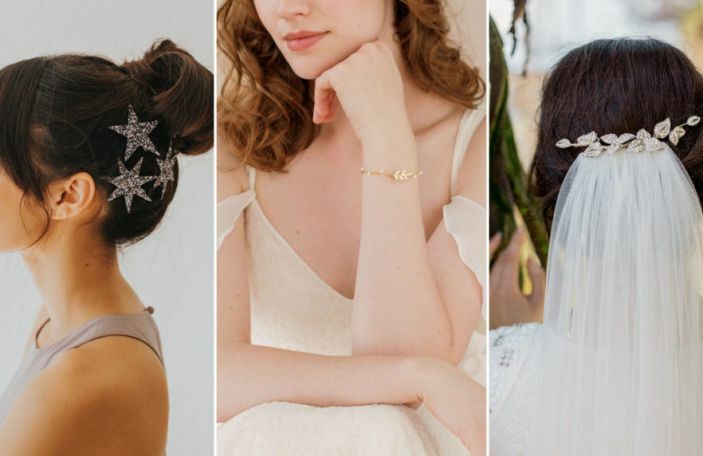 Check out our fabulous suppliers!